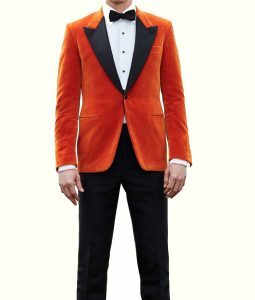 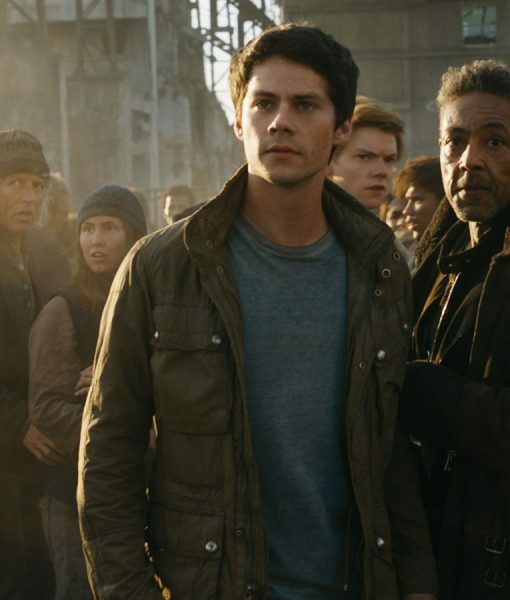 A splendid stitched cotton jacket inspired from Maze Runner – a post-apocalyptic dystopian film depicting the dangerous mind-eating flairs disease while a bunch of teenagers are on the run winning the ever-changing manmade Maze game. 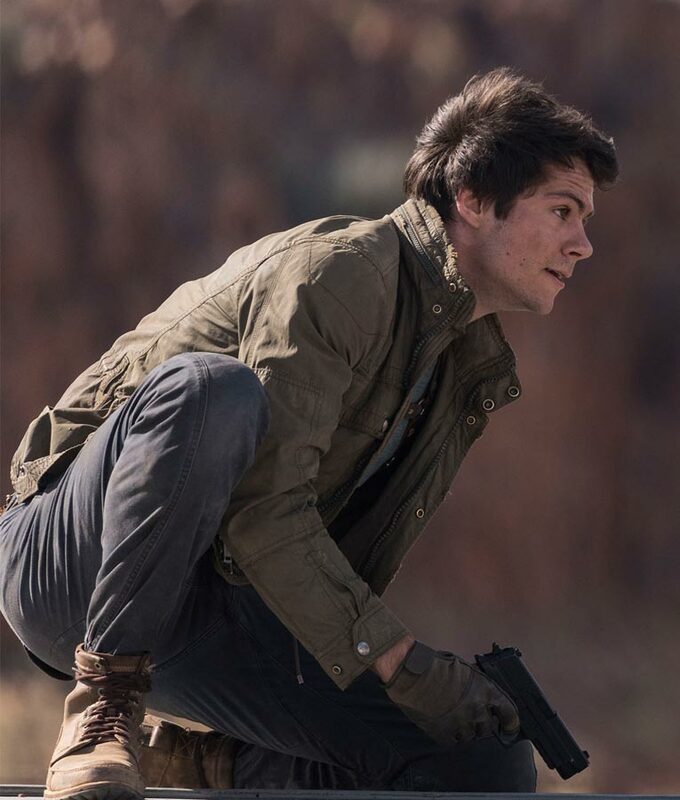 Structured will a dexterous hand swift-shift sewing method, this Thomas Death Cure Jacket from the Maze Runner trilogy sci-fi film series inspired from the novels of the same name. 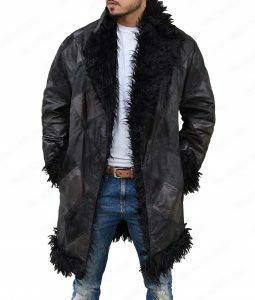 Features calculated in are – a soft viscose underneath the cotton exterior, a stand collar zenith, YKK zipper frontage with a snap-tab fixture, snap tab cuffs and wide four flap pockets for your important items to be secured at a hands reach need. 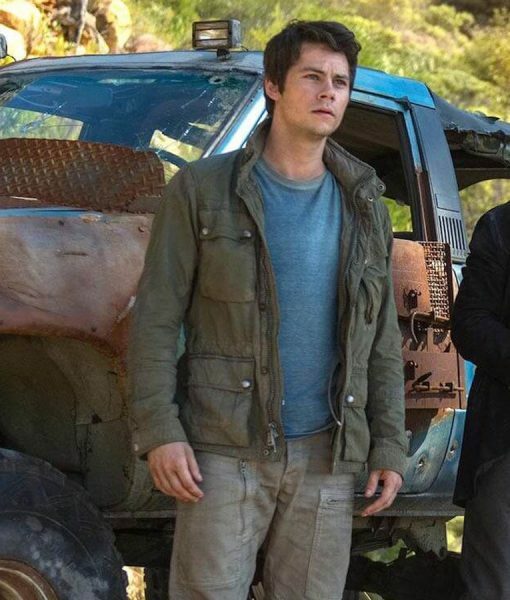 Screen authenticated Dylan O’Brien Cotton Jacket with quite light to put on while showing your admiration to a sound-story movie epic.